Depression is a debilitating mental health disorder that can cause massive fallout in all arenas of life. People who suffer from depression find it hard to communicate with friends and family and often cannot function effectively at work. Depression reaches into the darkest corners and causes feelings of sadness and futility. Fortunately, there are several treatments to improve symptoms associated with depression. These include medication, counseling, and alternative therapies such as essential oils. 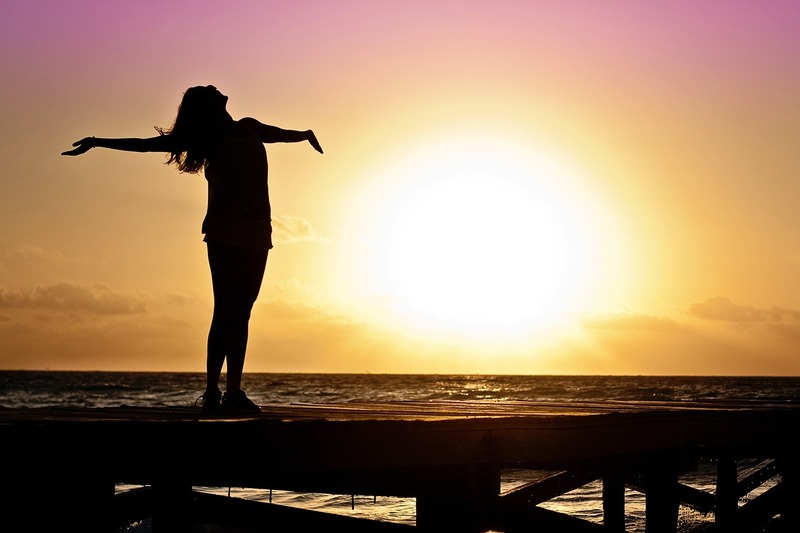 Read on to find out more about depression and how essential oils can play a vital role in the treatment of the disorder. Depression is the leading mental health issue in the United States. It is a mood disorder that can lead to serious health consequences and can wreak havoc on daily life. Experts state that 1 in 4 Americans will deal with symptoms of depression at some stage during their lifetime. Today, anxiety disorders affect more than 18% of the U.S. population and less than half of those affected seek treatment. The hallmark symptoms of depression include feeling blue, sad, and unable to handle emotional stress. 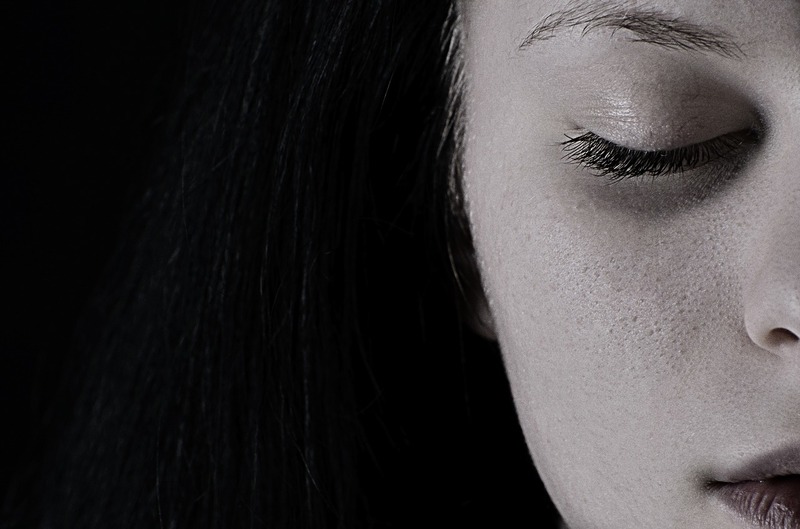 Patients often feel an increase in stress levels and suffer from panic attacks. Other symptoms of depression include constant fatigue, insomnia, irritability, and lack of confidence. People with severe cases of depression describe never-ending feelings of despair and in some cases suicidal thoughts. There are several different kinds of depression, which are categorized by severity, symptoms, and underlying causes. Many of these disorders result sin similar symptoms and it can be difficult to diagnose yourself. If you feel one or more of the symptoms of depression, talk with a licensed practitioner that can help you get to the bottom of your diagnosis. This type of depression is commonly referred to as Seasonal Affective Disorder or SAD for short. This disorder affects close to 5% of the U.S. population, but is much more common in Europe and regions with long winters. Symptoms rarely occur in summertime and typically begin in fall, lasting through the duration of winter. Researchers believe a lack of vitamin D along with constantly dark and dreary skies causes people to feel low and sad. Treatments for this type of depression include the use of SAD lamps, which provide sunlight for people who live far from the equator. Doctors also often prescribe a small, regular dose of vitamin D.
This type of depression typically affects women after childbirth. After giving birth, hormone levels drop significantly in mothers, leading to chemical changes in the brain that can cause mood swings. Women who suffer from postpartum depression often feel debilitating sadness and may be unable to care for themselves or their families. Constant sleep deprivation with a newborn can further exacerbate the situation. Postpartum depression is typically treated through counseling or the prescription of antidepressant medications. This type of depression is used to categorize symptoms that occur yearly or chronically throughout the year. Some patients will experience one single bout of depression while others may have several episodes. The condition can last more than two years and typically features symptoms that are milder than severe depression. Symptoms include low energy and indecision and can be treated using therapy or medication. As mentioned, most cases of depression are treated using prescription medications and therapy. Antidepressants are successful treatments, but they do come with some drawbacks. Many antidepressants have serious side effects including worsening of depression symptoms, suicidal thoughts, and hallucinations. These treatments are best used for severe cases of depression. 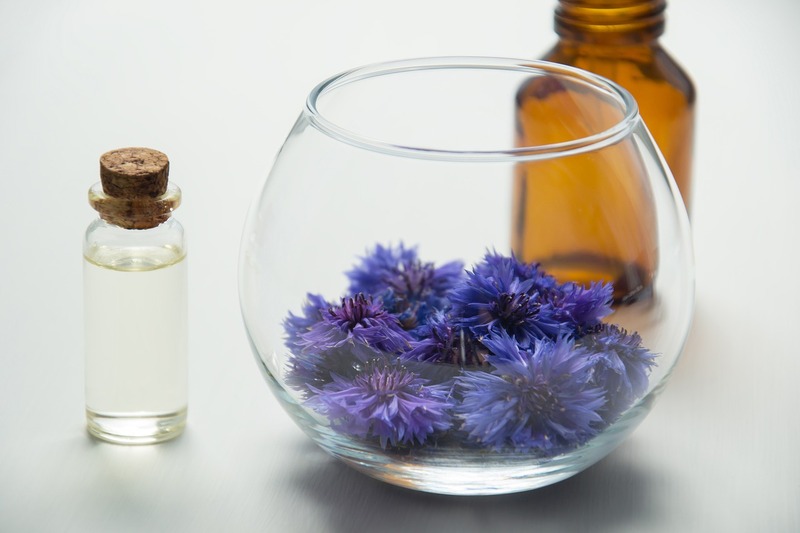 For mild cases of depression, complementary therapies such as essential oils aromatherapy may help to ease symptoms without the serious side effects. There is no definitive research on the ability of essential oils to completely cure or treat depression. However, there is abundant research that the fragrance of essential oils may boost mood and alleviate some of the hallmark symptoms of depression. The best course of action may be a combination of treatments including medications, aromatherapy, and counseling. Each case of depression is unique and best treated by a qualified medical professional. Always consult with your physician before trying new therapies. Read on for science-backed essential oils that may help to treat the sad feelings associated with depression. Lavender oil is arguably the most researched essential oil when it comes to mental health. Scientists have studied the fragrance of lavender for decades and demonstrated that it induces calming effects. The Ancient Egyptians and Romans also used lavender oil to induce relaxation and peace. Lavender essential oil may help treat postpartum depression in women. Researchers published a study in Complementary Therapies in Clinical Practice in 2012. The study examined 28 women who were diagnosed with high risk postpartum depression up to 18 months after birth. The researchers divided the women into two groups: an experimental group and a placebo group. The experimental group received 15-minute aromatherapy sessions twice a week for four weeks. The aromatherapy consisted of a mixture of lavender oil and rose oil. The placebo group did not receive any aromatherapy. The women completed the Edinburgh Postnatal Depression Scale and the Generalized Anxiety Disorder Scale at the beginning, midway point, and conclusion of the study. The women who used aromatherapy showed significant decrease in feelings of depression and anxiety at the midpoint and conclusion of the study. Researchers did not find any adverse effects of the aromatherapy. 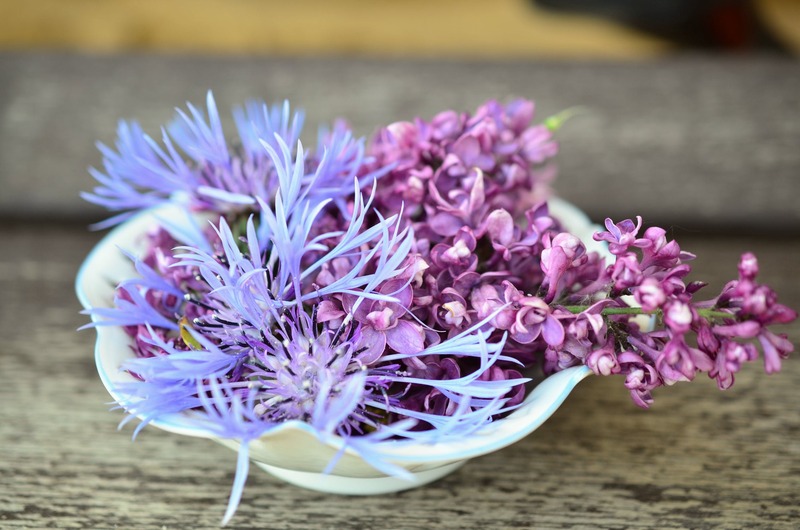 Lavender oil may also help to target symptoms of Post Traumatic Stress Disorder, which is often connected with depression. A 2012 study analyzed a lavender oil supplement approved in Germany for the treatment of anxiety known as Silexin. The study consisted of 47 men and women who were diagnosed with PTSD. Patients that took Silexin showed a 33% decrease in anxiety and depression compared to placebo. Silexin users also experienced better sleep and fewer disruptive nightmares. A scientific review also found that lavender oil may help alleviate symptoms of depression. The review appeared in the International Journal of Psychiatry in Clinical Practice in 2013. The review analyzed seven separate trials in which patients were given lavender oil for up to 10 weeks. Researchers found that the minimum effective dose of lavender oil was 80 milligrams. Overall, patients who used lavender oil showed significantly decreased feelings of anxiety and depression. One study published in the International Journal of Nerupshycopharmacology examined lavender essential oil in comparison with prescription medications. The study comprised 539 adults who received a placebo, lavender essential oil, or the antidepressant medication paroxetine. The majority of patients that took 160 milligrams of lavender oil had their feelings of depression cut in half. The results showed that Silexan reduced total anxiety scores by 14.1 while paroxetin reduced them by only 11.3. Use lavender oil aromatherapy to induce calm and feelings of peace. Add 3 to 4 drops of lavender oil to a diffuser before bedtime to help you achieve better sleep. You can also smell the aroma straight from the bottle when you feel overwhelmed by sadness. Add a few drops of lavender oil along with carrier oil to your wrists or behind your ears to stay calm throughout the day. Essential oils blends such as rose essential oil and geranium essential oil can help further these mental health benefits. Chamomile is legendary when it comes to enhancing relaxation and offering soothing properties. Chamomile tea is one of the first things people reach for when they have a sore throat or want to improve sleep. This clear oil offers a sweet, floral fragrance the can calm and soothe your spirit. There are two types of chamomile oil, German chamomile and Roman chamomile—both demonstrate antidepressant-like effects. A study published in Alternative Therapies in Health and Medicine analyzed data from a 2009 human clinical trial using chamomile oil to treat anxiety. The randomized, double blind study consisted of 57 participants, 19 of which had comorbid depression and 22 of which had past history of depression. The remaining 22 participants had no symptoms of diagnoses of depression. Patients were given either a placebo or chamomile extract. Researchers found that patients that received chamomile had significantly reduction in depressive symptoms compared to the placebo. Another study examined the effects of chamomile to treat long-term depression. The Food and Drug Administration gave the researchers approval to use chamomile extract to treat General Anxiety Disorder (GAD). The study consisted of 180 participants with moderate to severe GAD who were analyzed from March 2010 to June 2015. Results showed that chamomile extract significantly reduced depressive symptoms, but did not reduce the rate of relapse. The fragrance of chamomile works similar to lavender oil in producing antidepressive effects. Add a few drops of the oil to a diffuser twice per day during episodes of depression. You can also add 2 drops chamomile oil and 2 drops carrier oil to your hands. Rub your palms together and cup them beneath your nose and mouth. Inhale deeply and focus on relaxation. Chamomile oil can also be incorporated into meditation or counseling sessions to enhance treatment. Bergamot oil is derived from the peel of the bergamot orange. This sweet orange oil boasts a delightful citrus scent that is uplifting and invigorating. It may help boost energy levels and can target feelings of sadness that weigh you down. Additional research has shown that bergamot oil contains amino acids that impact neurotransmitters to release chemicals associated with positive mood. One study published in the Journal of Korean Academy of Nursing found that an essential oil blend hand massage was effective in reducing anxiety and depression. The study was comprised of 58 hospice patients diagnosed with terminal cancer. Researchers assigned 28 patients to the experimental group, which received an aroma hand massage. The other 30 patients simply received a general oil hand massage using sweet almond oil. The experimental group received 5-minute hand massages for 7 days using bergamot oil, lavender oil, frankincense oil, and sweet almond oil. The results showed that patients who received the aromatherapy massage experienced significant decreases in pain and depression compared to the control group. 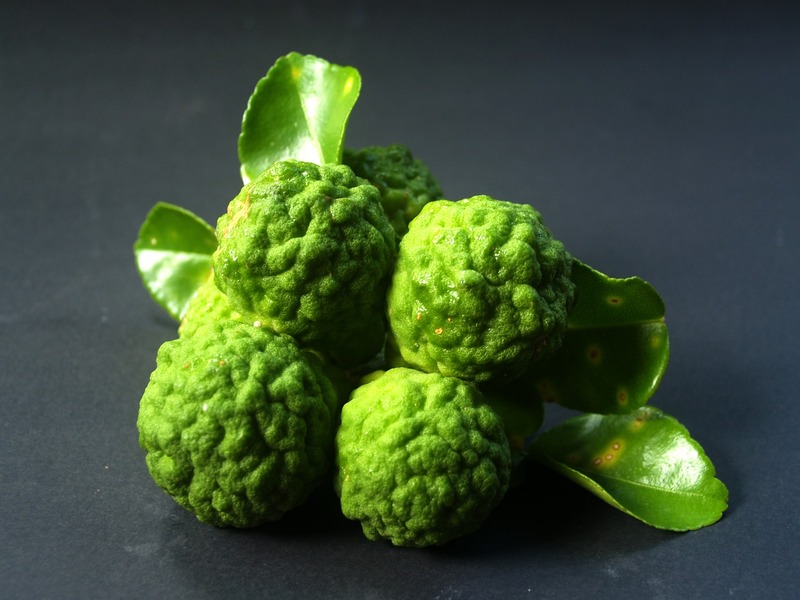 A pilot study published in Phytotherapy Research also found that bergamot oil helps to increase positive feelings. The study consisted of 57 participants between the ages of 23 and 70. The participants were divided into and experimental group that received bergamot oil exposure and a control group. The participants that smelled bergamot essential oil had a 17% increase in feelings of happiness and positivity. Use aromatherapy massage to improve mood and energy while also reducing stress. Combine 5 drops bergamot essential oil with 5 drops carrier oil such as grapefruit seed oil. Warm the oil for 5 to 10 seconds in the microwave if desired. Gently massage the oils into muscles using a firm, circular motion. Inhale the citrus scent and massage once or twice per day for 5 to 10 minutes. Alternatively, add 3 to 4 drops bergamot oil to a hot bath. Soak for 15 to 20 minutes to improve mood and increased energy. Ylang Ylang oil is derived from the flowers of the ylang ylang tree known by the botanical name Cananga odorata. The essential oil features a rich, smoky fragrance with notes of custard. It's scent is also bright and invigorating, drawing comparisons to neroli and jasmine oil. This oil is widely used in perfumes and colognes and is a main ingredient in the famous Chanel No. 5. The bright fragrance helps to boost mood and may reduce feeling of anxiety and depression. A study published in Phytotherapy Research examined the effects of ylang ylang oil on mood. The study consisted of 40 healthy participants. Researchers found that ylang ylang oil reduced blood pressure and decreased heart rate. Participants that were exposed to ylang ylang oil also reported increased calm and feelings of relaxation. Ylang ylang was shown to have a mild sedative effect that may help people with depression feel calmer and get better sleep. A 2014 pilot study analyzed the effects of ylang ylang oil on self esteem and anxiety in 34 patients. The patients were divided into three groups where they were given ylang ylang oil as a topical application, cutaneous application, or through inhalation. The patients were examined for 105 days with reports at 4 different stages. Inhalation demonstrated significant increases in self esteem while all three applications showed reduced anxiety. Diffuse 3 to 4 drops of ylang ylang essential oil in an ultrasonic or nebulizing diffuser. You can also increase confidence during depressive episodes by making your own ylang ylang perfume. Combine 5 drops each of cedarwood oil, sandalwood oil, rose oil, and bergamot oil in a perfume bottle. Add 10 drops ylang ylang oil and fill the bottle with equal parts witch hazel and carrier oil such as jojoba oil. Mix well and spritz on skin before heading off to work or an event. The bold fragrance will help improve confidence and make you feel more comfortable in new situations. Clary sage oil offers a woody, earthy, and spicy aroma that helps to improve mood by directly targeting the nervous system. This oil may help increase confidence and uplift mood, which can help target some of the underlying symptoms of depression. A study published in the Journal of Ethnopharmacology analyzed the impact of clary sage oil on chemicals and neurotransmitters that control mood. Research showed that clary sage oil increased the production and release of happy chemicals including dopamine, serotonin, and other GABA receptors. Clary sage also increased adrenaline, which may help people with low energy caused by depression. A second study published in Phytotherapy Research investigated the effects of clary sage oil on stress and depression. The study consisted of 22 menopausal women who were divided into two groups based on depression history. Results showed that participants who inhaled clary sage oil had lower levels of cortisol—the human stress hormone. The change rate of cortisol was more pronounced in the group of women that had a history of depression than in the group of women who never experienced depression. Research shows that clary sage is most effective at improving mood when it is inhaled. You can add a few drops with carrier oil to your palms and inhale by cupping your hands beneath your nose and mouth. Clary sage oil can also be added to a diffuser or personal inhaler. Some essential oils may interact with prescription medications and should be used with caution. Young children, pregnant women, and women who are nursing should only use essential oils under the care of a licensed aromatherapist or healthcare professional. Essential oils can also cause skin irritation or allergic reactions in certain individuals. Conduct a test of the oil on a small patch of skin before using liberally. Avoid essential oils if they are derived from plants that you may be allergic to. Always apply essential oils topically in combination with carrier oil such as jojoba oil, sweet almond oil, or coconut oil. Avoid low-quality essential oils as they can be contaminated with synthetics and chemicals with harmful side effects. Only purchase pure essential oils that are labeled as therapeutic grade when using for aromatherapy. Essential oils are not a cure-all or replacement for medications and therapy in treating moderate to severe depression. However, there is some evidence that essential oils may help treat the symptoms of depression. Unlike antidepressants, essential oils have only mild side effects that can be avoided with proper use. These natural remedies may also complement the effectiveness of other treatments including counseling and medications. The fragrance of essential oils targets the nervous system to regulate hormones and improve emotional response on a chemical level. Ask your doctor before using essential oils to treat depression. They may be complementary to your existing treatment plan and can help to improve mood and induce relaxation.